Having a spacious, comfortable event facility – and a golf course – means you have a wealth of options when it comes to planning your corporate events. Your staff or colleagues will undoubtedly appreciate the opportunity to convene away from the office in a peaceful, natural setting. And we’ll help you customize every detail so you can create just the kind of gathering you have in mind. 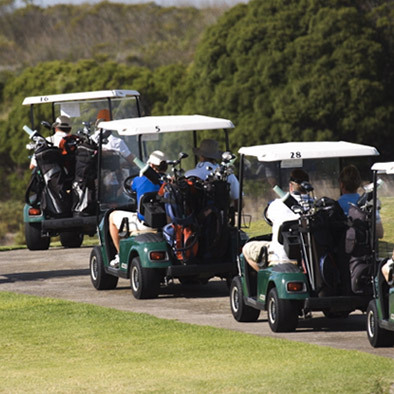 Whether your event calls for a strategic planning seminar, a relaxing round of golf – or a little bit of both – we’ll back your plans with all the services, food and beverages, and hospitality you could wish for. 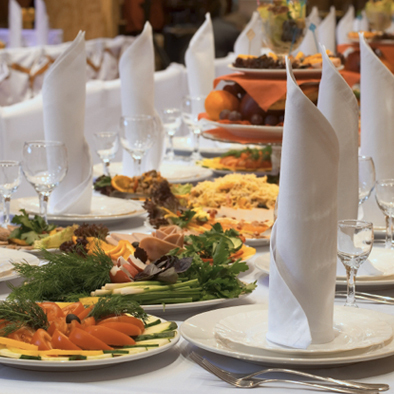 Our menu options can be customized for groups as small as 10 or as large as 200, and offer choices ranging from elegant entrees and hors d’oeuvres to Bahama Mamas and Cream Puffs – and everything in between. 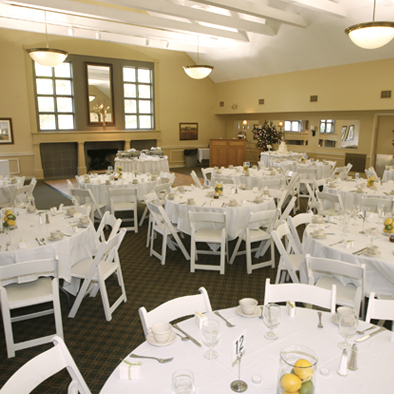 All events at the Reception House at Raymond Memorial are managed by Schmidt’s – a name that’s been recognized for culinary excellence (and good times) for over 100 years.